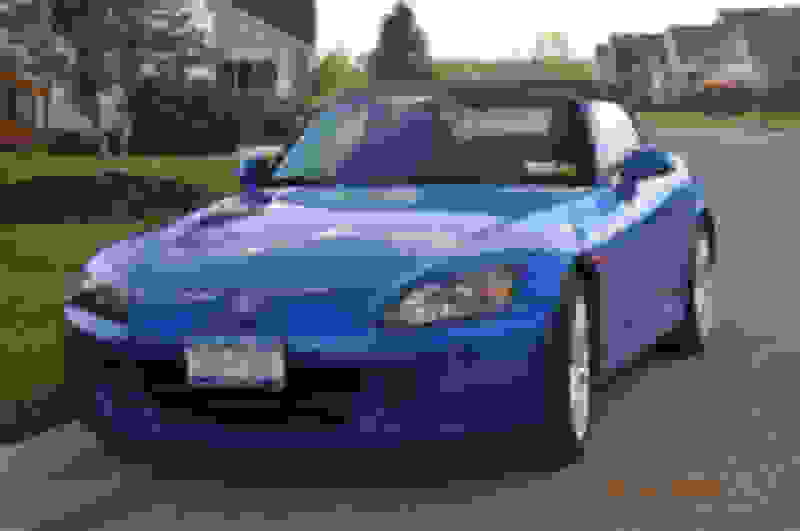 This car was originally offered for sale by Lia Honda of Enfield, Connecticut on Feb. 2, 2008. 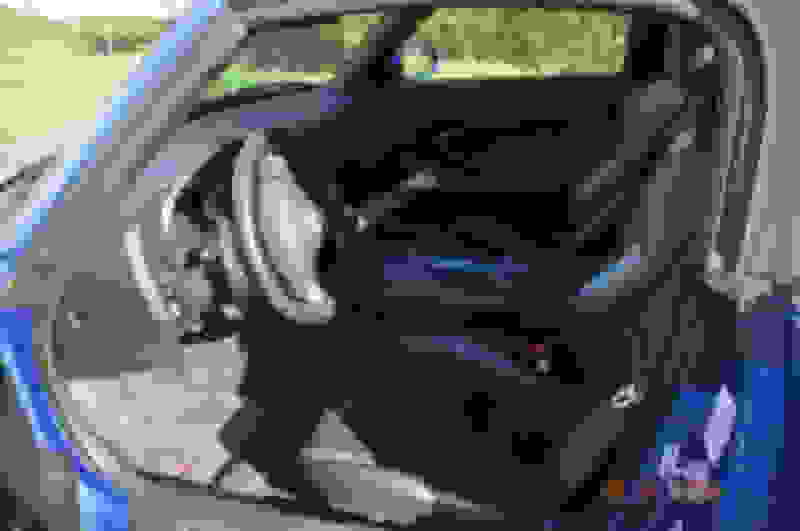 The vehicle was purchased and registered in Raynham, Massachusetts on June 12, 2008. The car was returned to the dealer on June 24, 2009. There is no information on the vehicle provided during that year’s ownership. The car was purchased by Miller Honda in Binghamton, NY at an auction on August 13, 2009. We are the second owners of the vehicle having bought it two weeks later on August 29, 2009. 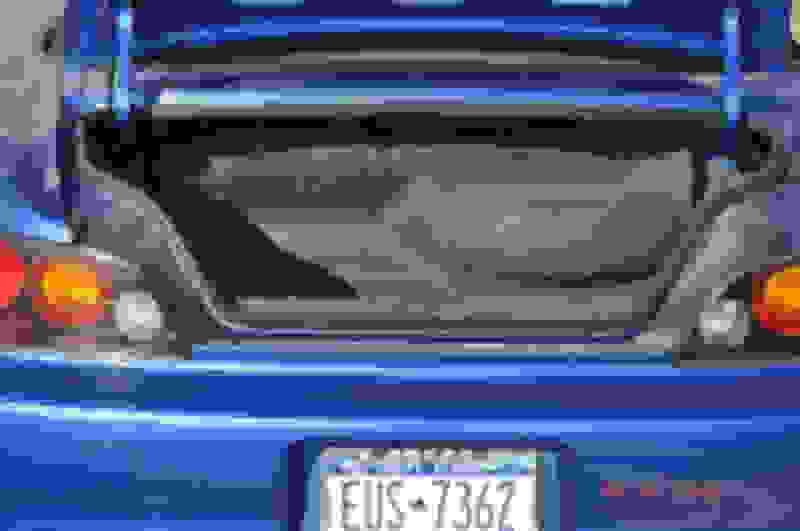 · The car is a 2008 stock vehicle with no modifications what-so-ever. 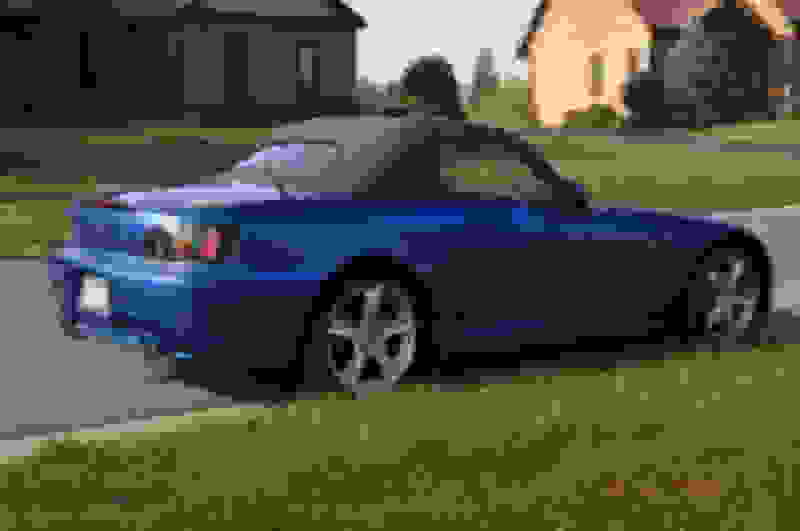 · The exterior color is Laguna Blue Pearl. · Interestingly, there were only 260 of the 2,591 Honda S2000’s manufactured in 2008 that were the Laguna Blue Pearl color. · The interior is totally black. 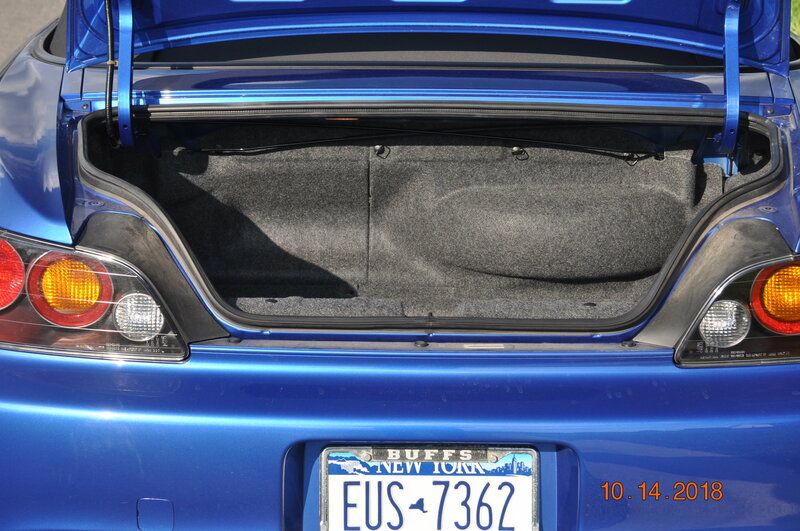 · A storage boot for the top cover when it’s down is included. 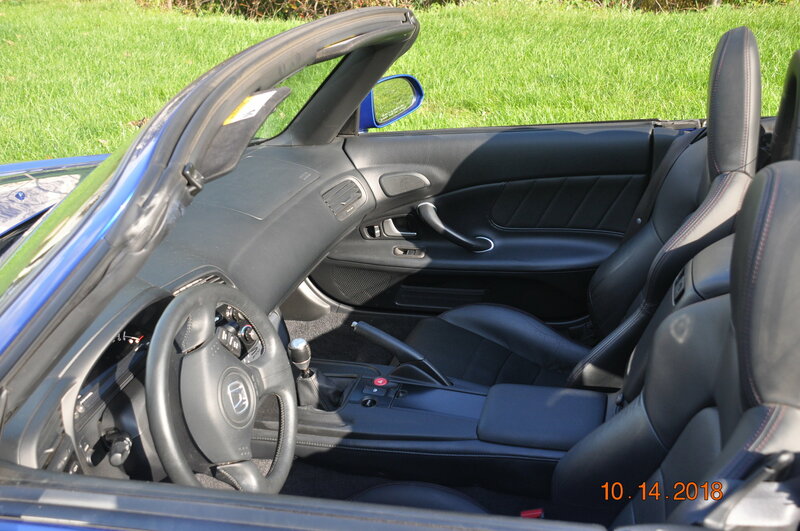 · The car was stored in the 3rd bay of my previous house from 2009 thru 2017. · The car currently resides in an extended bay of our garage in my current house. · The car is almost always in my garage when it is at our house. 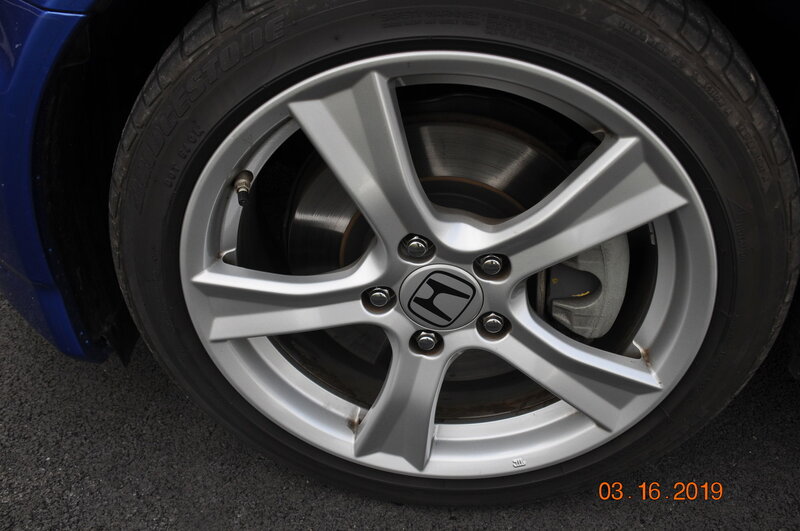 · The car has only been driven on salt-free roads between April to November here in upstate New York. · In early December, the battery is removed and stored in my basement. It is reinstalled in early April for the driving season. · The car has only seen rain during brief showers twice. 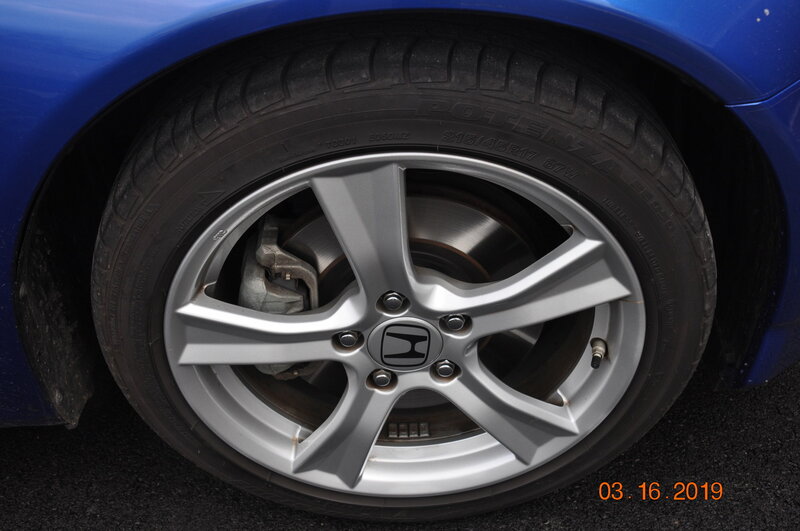 · The Car has been serviced exclusively by the local Honda Dealer – Honda City, Liverpool, NY where I buy my other Honda vehicles. Annual synthetic oil changes and inspections have been done by this dealer. We have all of the services records since 2009. · Car has a clearmask protective plastic coating over the front nose of the car. 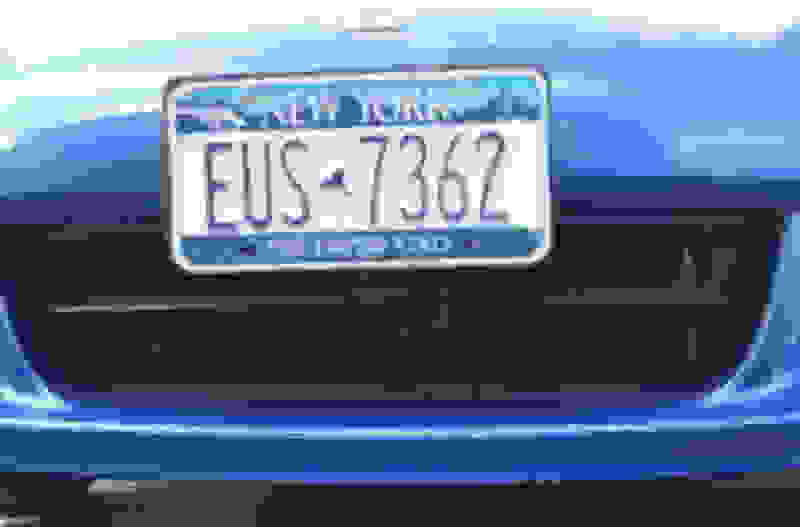 · There is a slight scrape at the nose of the vehicle at the lowest edge of the protective mask below the right edge of the front license plate. It is difficult to discern whether the damage is to the edge of the mask or to the paint. 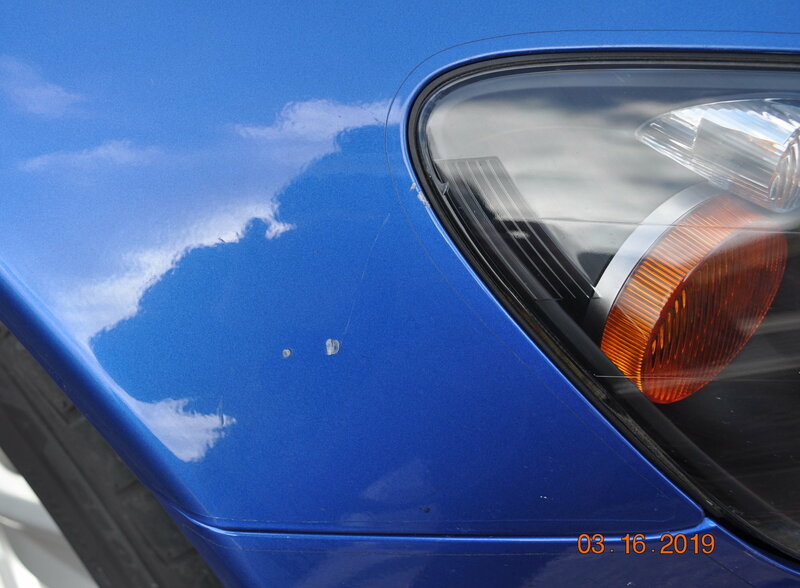 Secondly, there is a small stone chip at the outer edge of the passenger side headlight. Again, the protective plastic mask absorbed the bulk of the stone's impact. 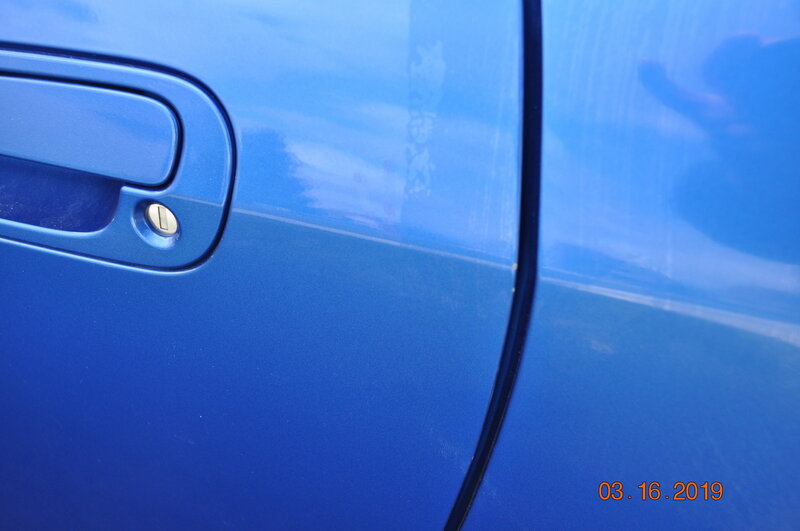 And lastly, there are two minor paint chips on the edge of the driver side door. The protective mask was a good investment in protecting the paint on the front of the vehicle. 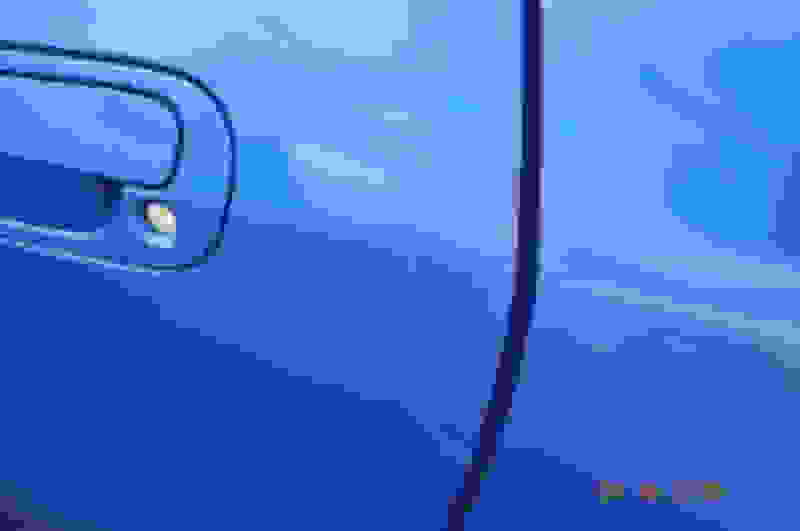 · I have been the only driver of the vehicle. 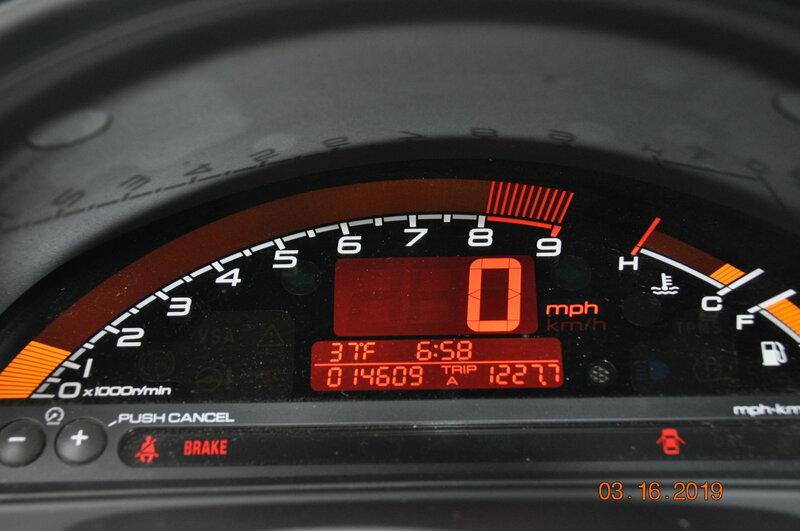 · I never exceeded 2,000 miles during any driving season. 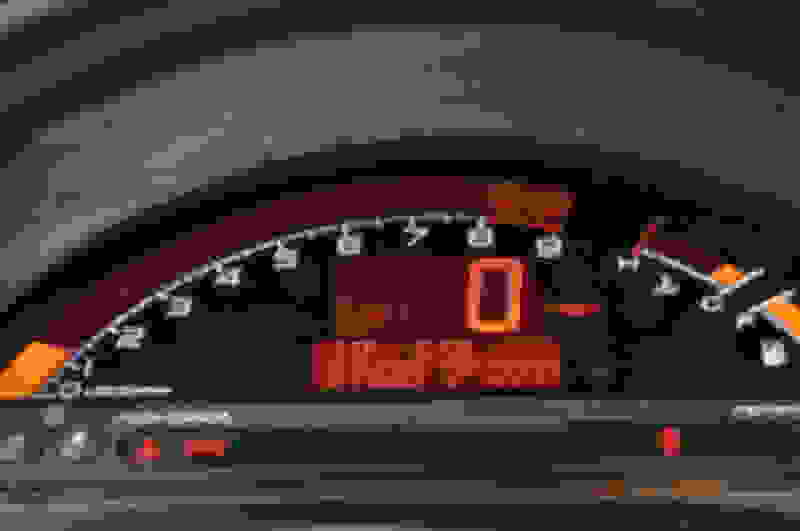 · I pamper the car and usually only drive the car slightly above the speed limit. 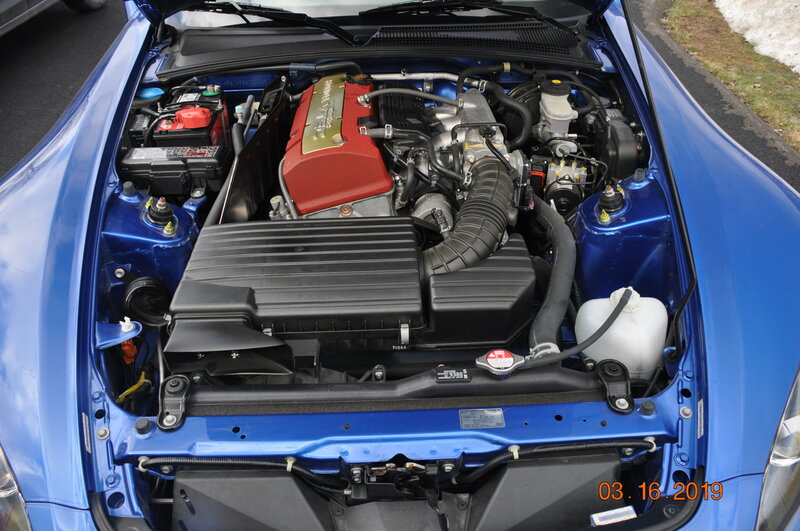 · I exercise the VTEC several times each year just to check out that its operation is satisfactory. Note: Please don’t hesitate to contact me with questions or requests for more information and/or photos. · I will go through the gears and exercise the turbo a few times each year just to check out that its operation is satisfactory. Um... do you mean transmission? I’m guessing he means allowing the VTEC kick in. Which city the car is now located in upstate NY? The car is in the Syracuse area. Beautiful car. You might want to consider selling it on BringATrailer.com. Please update with the required template and info. 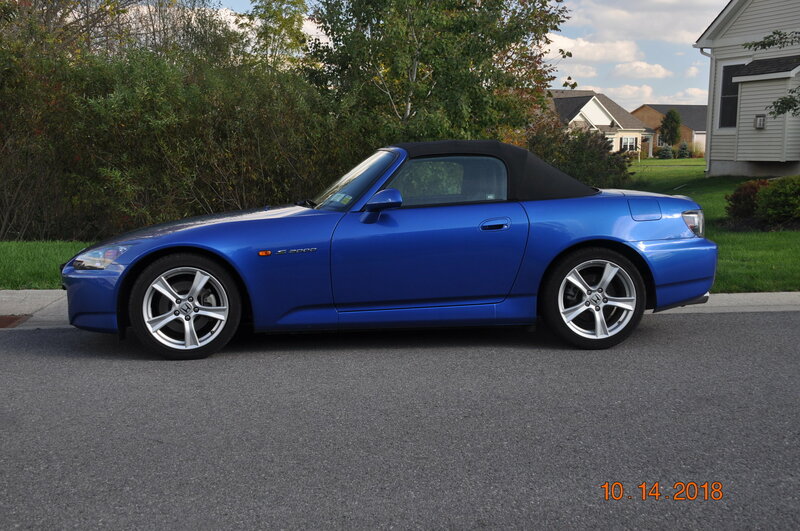 MS-Gulf Coast-2006 Honda S2000 LAGUNA BLUE PEARL.